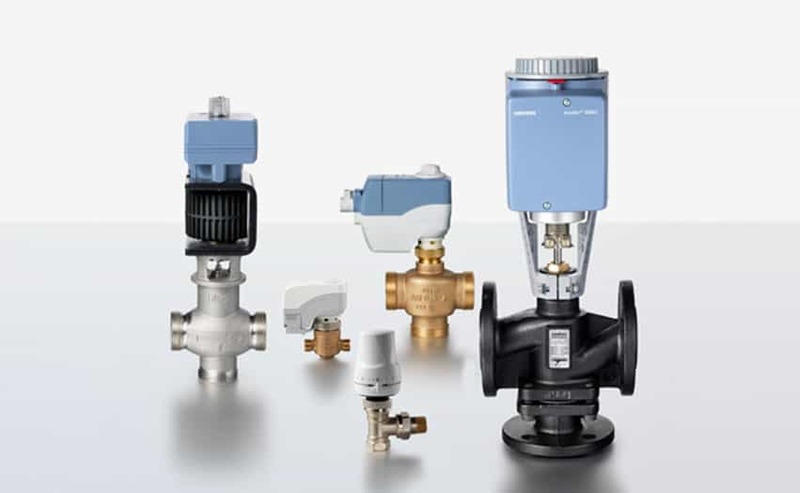 SIEMENS, as Contel’s main business partner in the area of air-conditioning for almost fifty years (under its former names Landis&Gyr and Staefa Control Systems), offers the widest possible range of control valves and actuators on the world market today through its ACVATIX® family. The diverse range of models available enables optimal financial options for the technical solution required. Models offered include the full range of conventional sizes, resistance to flow pressure and temperature (water, Ethylene glycol solution, and steam), pipe connections, mechanical strength, and structural materials, all in accordance with the required control signals and functions. The wide choice includes GLOBE valves, ball valves and butterfly valves.